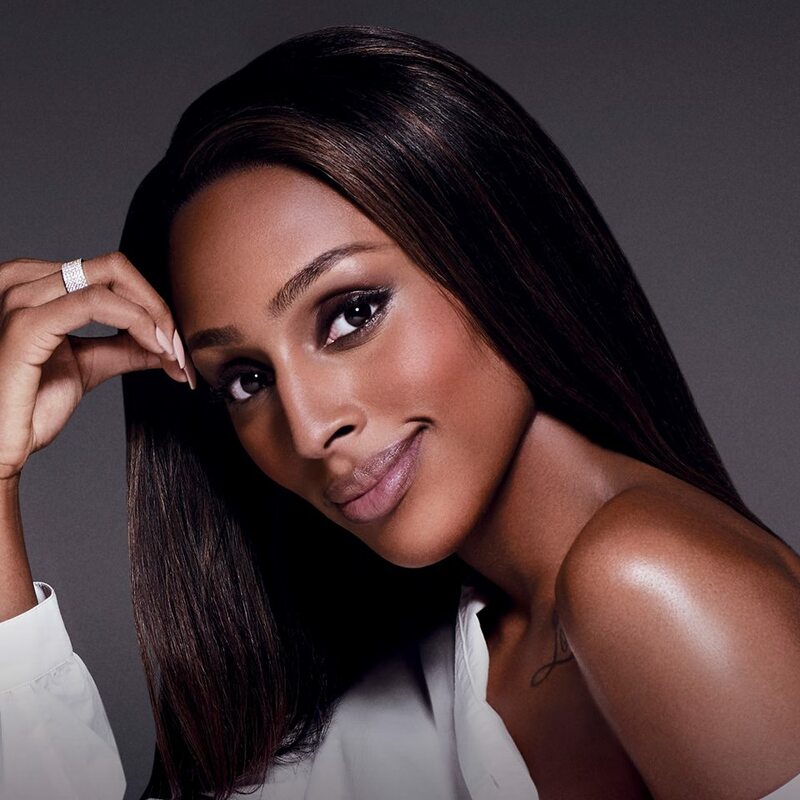 British singer/songwriter Alexandra Burke has delivered her new album online. “The Truth Is” – featuring lead promotional single “Shadow” – is now available via iTunes and all other digital streaming platforms. The follow-up to 2012’a “Heartbreak on Hold” was produced by Gordon Mills Jr., whose credits include “This” with Ed Sheeran on the multi million selling album “+” and Newton Faulkner’s mega hit “Dream Catch Me”. Other producers and songwriters backing Burke on “The Truth Is” are Sons of Sonix (aka Moses Samuels & Michael Akinkunmi), Tanika Bailey, Paul Meehan, Brian Rawling, Dee Freer, Kassa Alexander, Natalia Hajjara, Shane Filan, Emma Rohan, David Wood, Ana Diaz, BullySongs, Reign Write, and Jim Duguid. Stream “The Truth Is” below. British singer/songwriter Kenzie May has recorded new music with Felix Joseph. The record producer, songwriter, photographer, and art director is known for his works with Abi Ocia (“Konfyt”), Jorja Smith (“Beautiful Little Fools”), Cosima (“Hymns for Him”), Kwabs (“Perfect Ruin”), Ray BLK (“50/50”), Elli Ingram (“Canna Butter Kisses”), Birdy (“Take My Heart”) and JJ (“City Lights”). May, on the other hand, is expected to release her debut project – featuring promotional single “Never Find Another” – later this year. Among the other musicians May has worked with are Future Cut, Hannah Yadi, Blue May, KiTo, Natalia Hajjara, GRADES, Phil Cook, BURNS, Matt Parad, Nylo, Joel Compass, Nate Cyphert, Mike “Scribz’ Riley, Lucas Secon, Josh Wilkinson, Francis “Eg” White, and Cass Lowe. On the songwriting front, May – born Mackenzie Bryant – has penned songs for Dua Lipa (“Worst Enemy”), FTSE (“Float”), Bronze Whale (“Hear Me”), Dionne Bromfield (“Get Loose”) and Race Banyon (“Surface”). Listen to the audio clip for “Never Find Another” below. Vanessa White has announced the title of her new single. Production duties on “Lipstick Kisses” were handled by regular collaborator Tre Jean-Marie, who also worked on the next projects by Craig David [Sony Music], Melissa Steel [Atlantic], KStewart [Warner Brothers], and M.O [Polydor]. As mentioned in earlier posts, “Chapter One” – featuring previous promotional cuts “Relationship Goals,” “Don’t Wanna Be Your Lover” and “Nostalgia” – will be available for download from February 19 through Karma Artists Recordings. Meanwhile, White’s full-length debut album – boasting contributions from Chris Loco, Natalia Hajjara, Bless Beats, Joel Compass, Snakehips, Chelcee Grimes, and Future Cut – is expected to hit stores and online outlets later this year. Watch the music video for “Nostalgia” below. Vanessa White has confirmed the details for her upcoming EP. The British singer/songwriter christened her first mini-collection “Chapter One” and will release it on February 19 via Karma Artists Recordings. In addition to previous promotional cuts “Relationship Goals” and “Don’t Wanna Be Your Lover,” the set contains two other songs in the shape of “Nostalgia” and “Lipstick Kisses” (featuring Wretch 32). “Chapter One” also boasts alliances with Tre Jean-Marie, Chloe Martini, Dantae Johnson, Ryan Ashley, Leon Ware, and Nayla “Sillkey” Largie. For her forthcoming debut album, White has reportedly teamed up with Chris Loco (Emeli Sande), Joel Compass (FKA twigs), Natalia Hajjara (Ella Eyre), Snakehips (Tinashe), and Negin Djafari (Fifth Harmony). Vanessa White has premiered a new music video online. The British singer/songwriter posted the visual clip for “Don’t Wanna Be Your Lover” to her Vevo channel on Wednesday (November 11, 2015). As mentioned in earlier posts, White is scheduled to release her debut album – featuring previous promotional cut “Relationship Goals” – next year. The still-untitled project includes further contributions from Future Cut (Olly Murs), Chelcee Grimes (Fleur East), Chris Loco (Tori Kelly), Natalia Hajjara (Emeli Sande), Joel Compass (FKA twigs) and Snakehips (Sinead Harnett). Listen to the audio clip for “Don’t Wanna Be Your Lover” below. Vanessa White has debuted her new single online. The British singer/songwriter posted the audio clip for “Don’t Wanna Be Your Lover” to her YouTube channel on Wednesday (November 11, 2015). As mentioned in earlier posts, White is scheduled to release her first studio collection – featuring lead single “Relationship Goals” – next year. The still-untitled project includes further contributions from Future Cut (Ella Eyre), Chelcee Grimes (Mollie King), Chris Loco (Emeli Sande), Natalia Hajjara (Labrinth), Joel Compass (Lion Babe) and Snakehips (Tinashe). 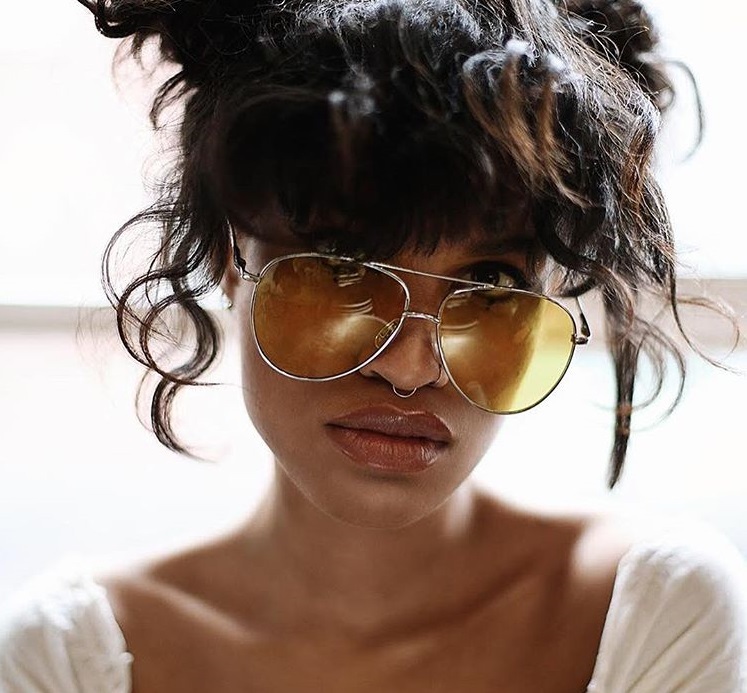 Vanessa White has enlisted the songwriting and production services of Chelcee Grimes and Future Cut for her debut album. Meanwhile, Future Cut are known for producing cuts with Whinnie Williams (“Too Strong”), Olly Murs (“Dance With Me Tonight”), Melanie Fiona (“Ay Yo”), Little Mix (“How Ya Doin’?”) and Cover Drive (“Hurricane”). The still-untitled project boasts further contributions from Chris Loco (Sinead Harnett), Natalia Hajjara (Ella Eyre), Tre Jean-Marie (Craig David), Joel Compass (FKA twigs) and Snakehips (Tinashe). On the other hand, Future Cut and Chelcee Grimes have collectively contributed to the forthcoming projects by Conor Maynard [Parlophone], Fleur East [Syco], Mollie King [Island], Karen Harding [Capitol] and Dua Lipa [Warner Bros]. Watch the music video for “Relationship Goals” below.